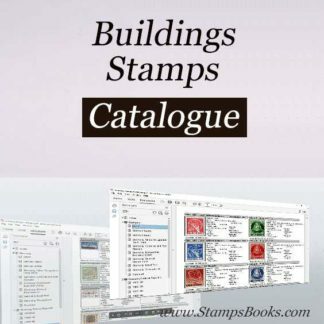 This Catalogue is Printable and fully illustrated in color with high-quality images. All pages are in Adobe Acrobat PDF format. Before you be able to print the pages you download, you'll need a copy of the Acrobat Reader for the type of computer you're using. If you don't already have the appropriate reader, you can visit Adobe website at www.Adobe.com and download one for free. Delivery: You will receive download link to download this product by email for free, You'll also have the option to receive the product By DVD (whichever method you prefer above), We ship Your DVD with UPS, USPS To all over the world. 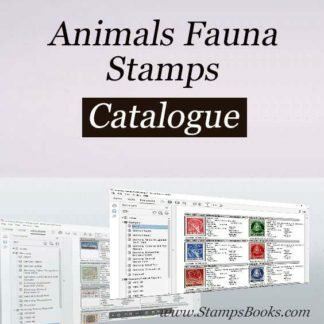 What Are the Stamps catalogue Like? 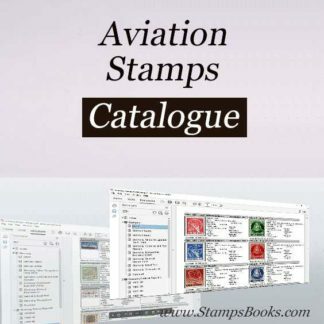 For more info you can download a Sample Catalogue. 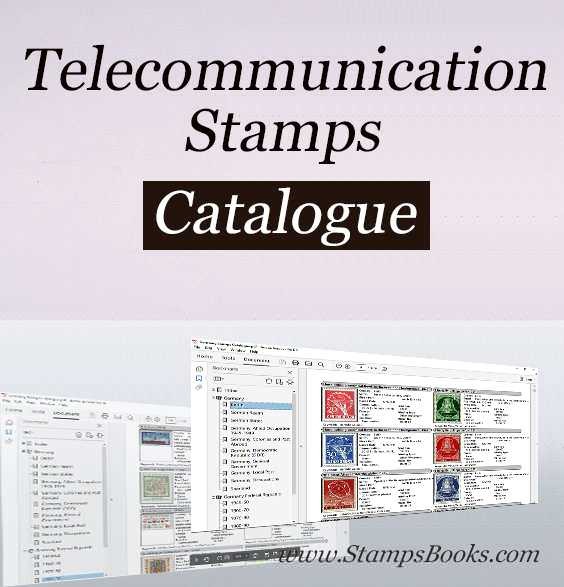 (see the Instructions page for a demo Catalogue) .